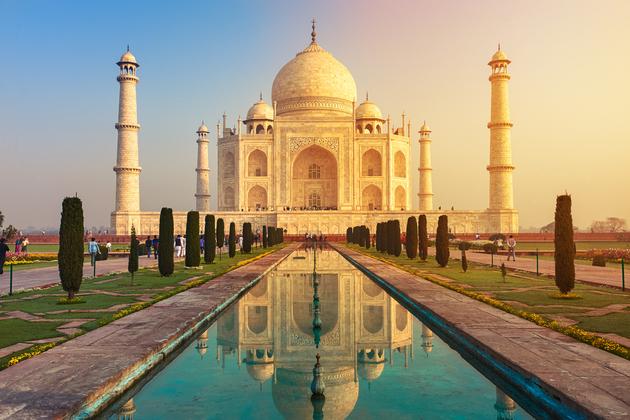 India is a vast South Asian country with diverse terrain – from Himalayan peaks to Indian Ocean coastline and history reaching back 5 millennia. India remains one of the most ethnically diverse countries in the world. Indian cultural history spans more than 4,500 years.During the Vedic period.Traditional Indian society is sometimes defined by social hierarchy.The Indian caste system embodies much of the social restrictions found in the Indian subcontinent. All South African travellers now need to give their biometric data when applying for an Indian visa, effective July 17.Travellers who have applied for an e-visa will be required to submit their biometrics on arrival in India.